Culture Lighting can quickly determine which replacement LED drivers your general or specialty lighting application requires. We make LED Driver replacement fast and easy. High wattage drivers for outdoor and high lumen applications feature high transient protection with a variety of control options. Linear drivers (>50W) for general lighting and high bay fixture applications. Linear drivers (≤50W) for general lighting and specialty fixture applications. Compact driver (>50W) for down lighting and high lumen specialty applications. Compact driver (≤50W) for track and down lighting applications, and fixture requiring small driver housings. 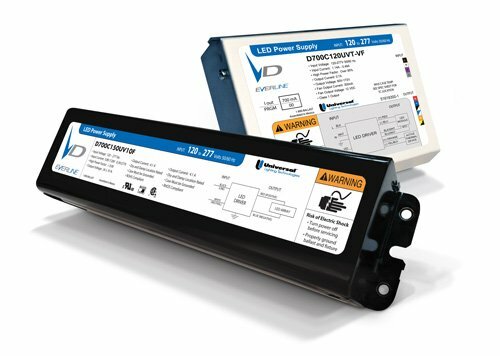 347V Linear Drivers for general lighting, high bay, and specialty fixture applications. 347V Compact drivers for track and downlight, and specialty fixture applications. DALI Drivers are compatible with industry standard DALI controls and systems for maximum control flexibility. 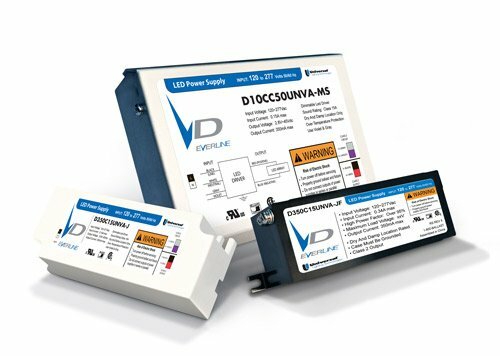 Constant voltage drivers for your general lighting and sign illumination applications. With so many options sometimes finding that new or replacement light bulb can be a challenge. If you don’t see what you need, or have questions, please call 317-471-1129 or EMAIL US with your questions.